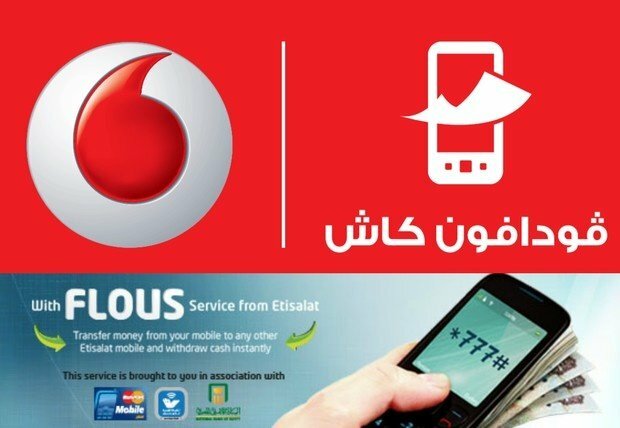 Vodafone and MasterCard teamed up to try to bring the 85% underbanked Egyptian population to use banking services. MasterCard had moved EGP 2 million from Vodafone's mobile wallets onto its payments gateway. The "Vodafone Cash" service allows the user to transfer money, pay bills, top-up his phone and pay at points of sale where mobile payment option is accepted. Through the agreement that was done in cooperation with the Egyptian Banks company, MasterCard aims to recruit at least 5 million clients in Egypt this year. Vodafone Egypt CEO Ahmed Essam stated that the deal represents an opportunity to all parties involved as in Egypt, a land of more than 100% mobile penetration rate only 15% of the population has access to banking products. Encouraging mobile payments thus represents a great opportunity for Vodafone, which is currently the biggest mobile operator in Egypt and an opportunity for the Egyptian economy; by bringing at least a segment of the underbanked population to use banking services. This in turn stimulates financial mobility and benefits the whole economy. In 2013 MasterCard had signed a similar deal with mobile operator Etisalat and the National Bank of Egypt where they launched "Flous" mobile payments service. In its first phase the service allowed users to transfer money to anyone who subscribed to the service using the mobile, put cash on the phone and withdraw cash from Etisalat's and NBE's branches. 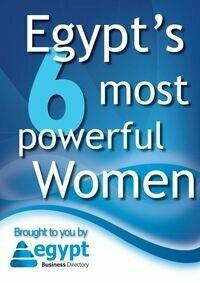 Still Etisalat represented the operator with the smallest market share in Egypt. Hopes are high for the cooperation between Vodafone and MasterCard providing an easy access to their reluctant clients to use banking services while giving MasterCard access to Vodafone's customers' base in Egypt reaching up to 38 million people.